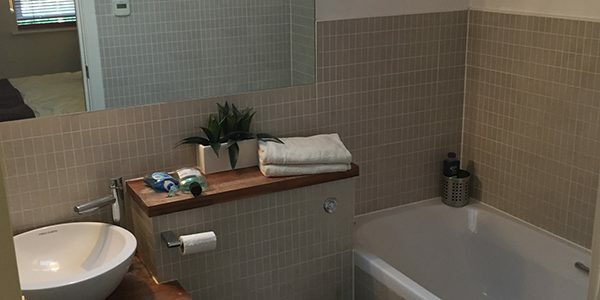 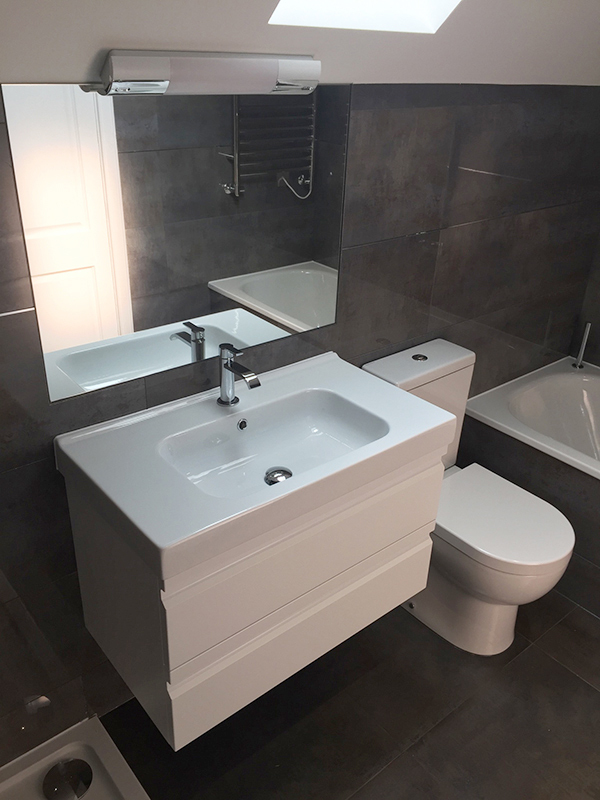 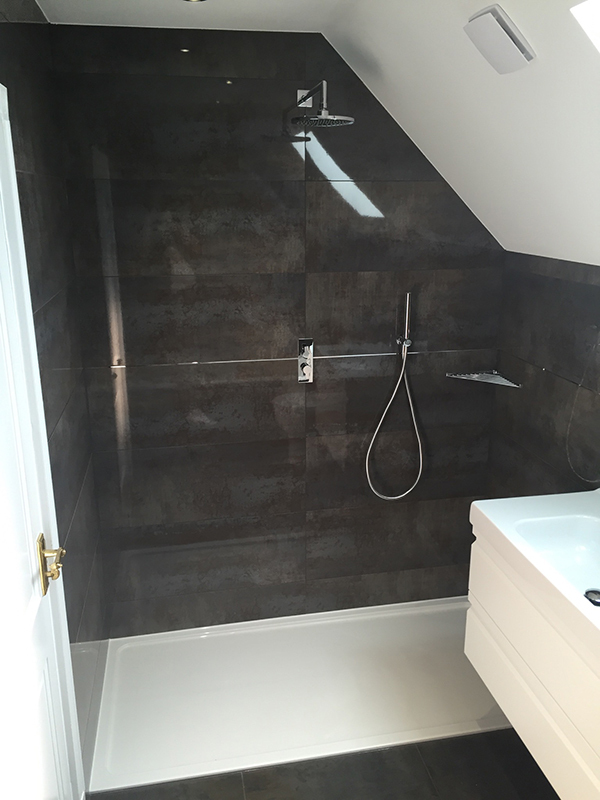 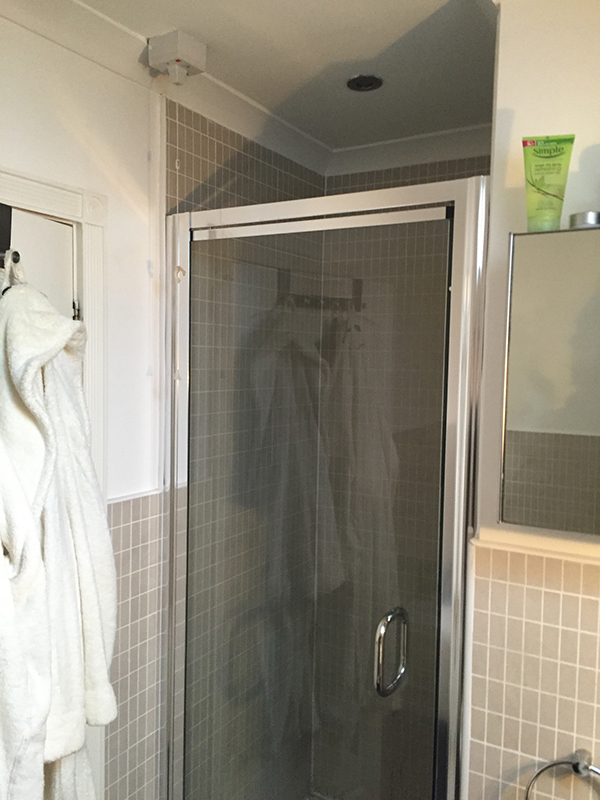 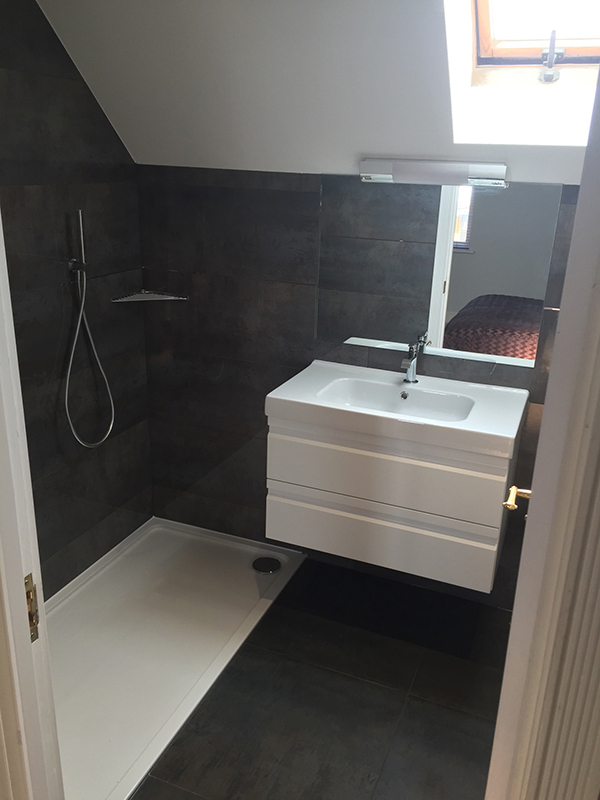 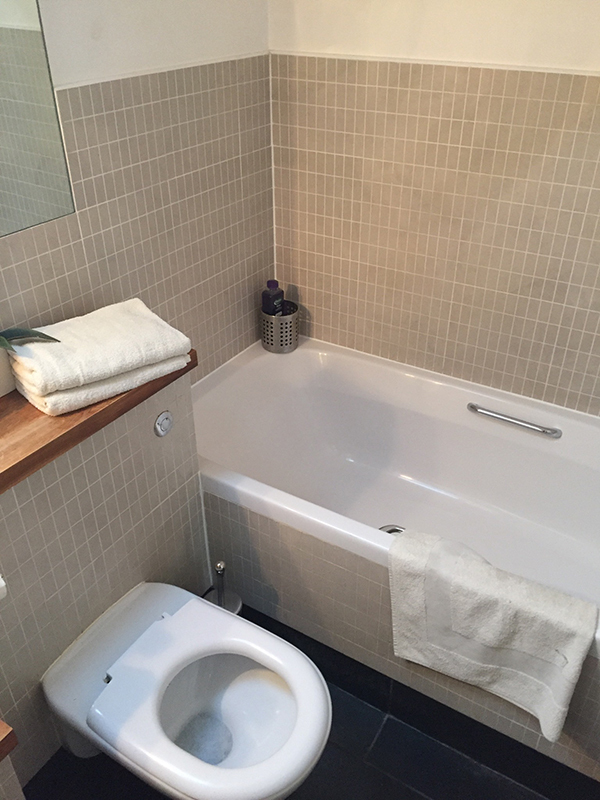 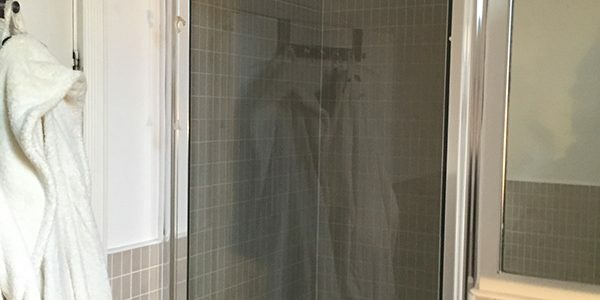 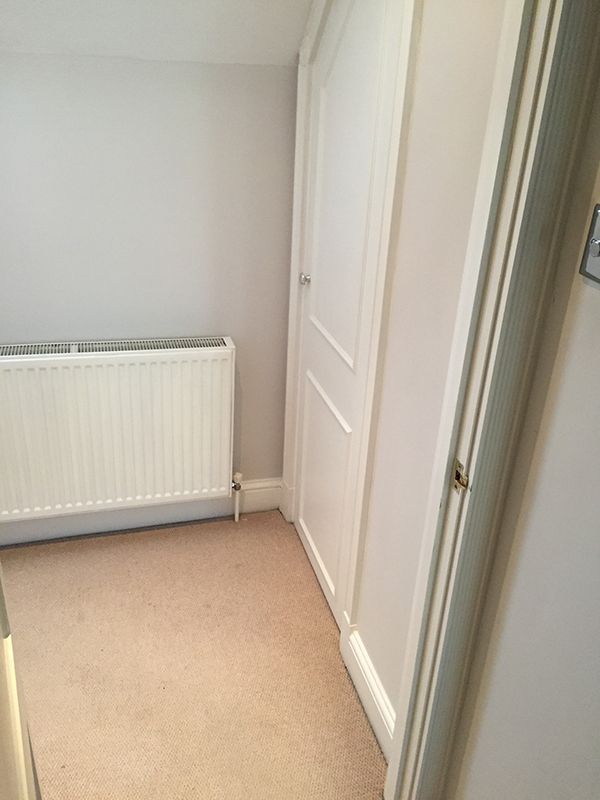 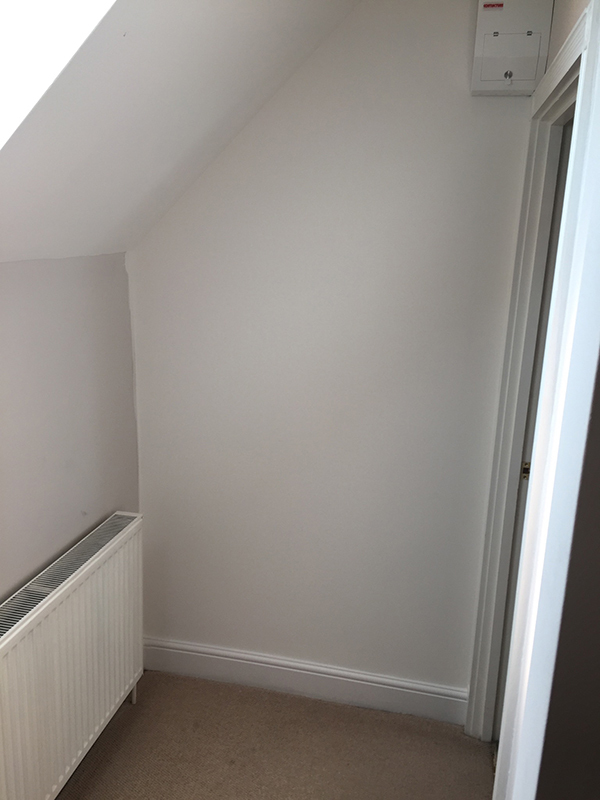 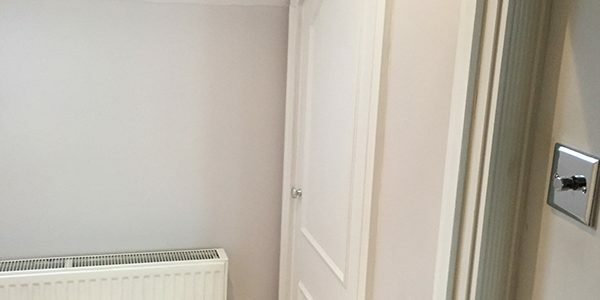 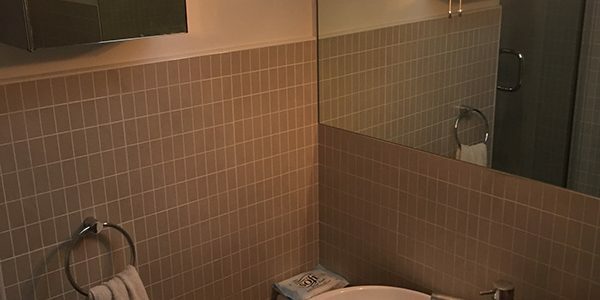 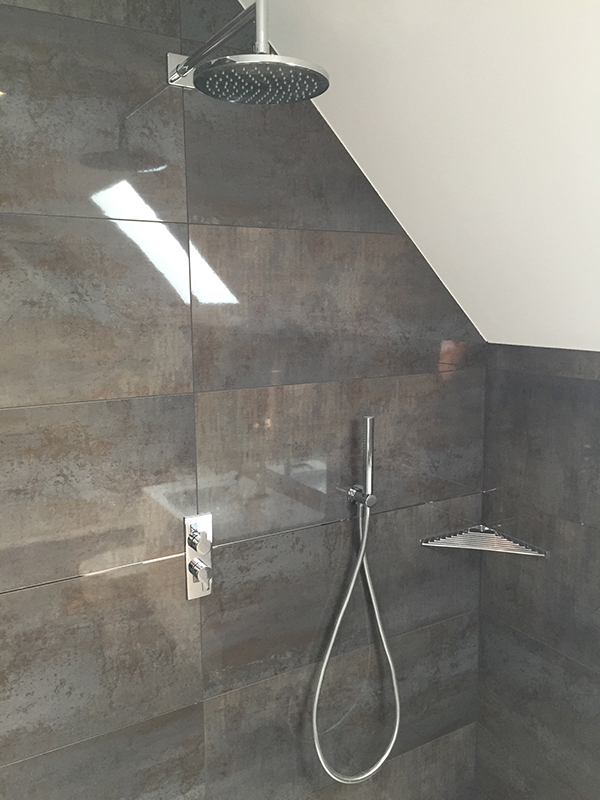 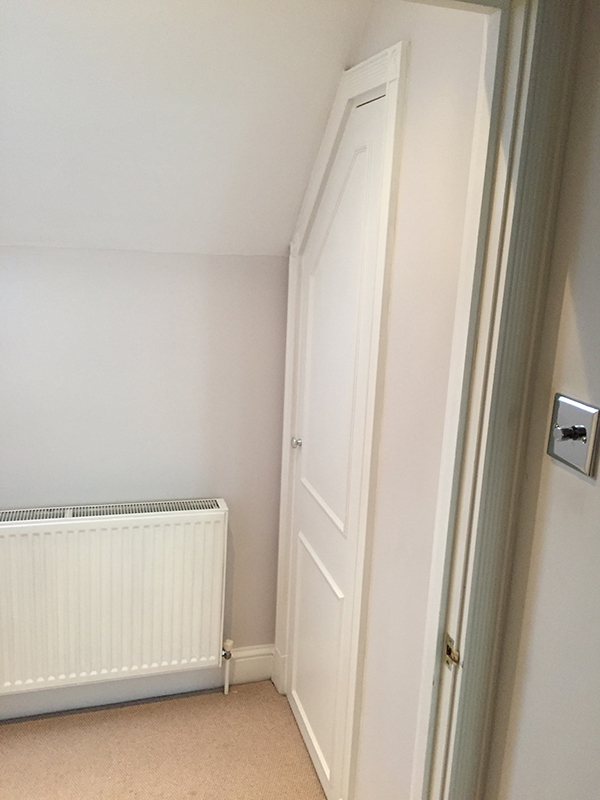 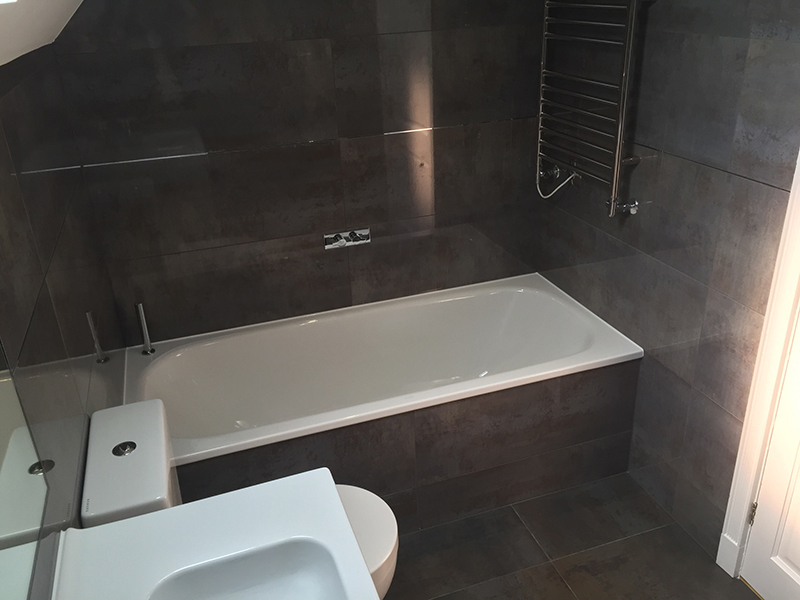 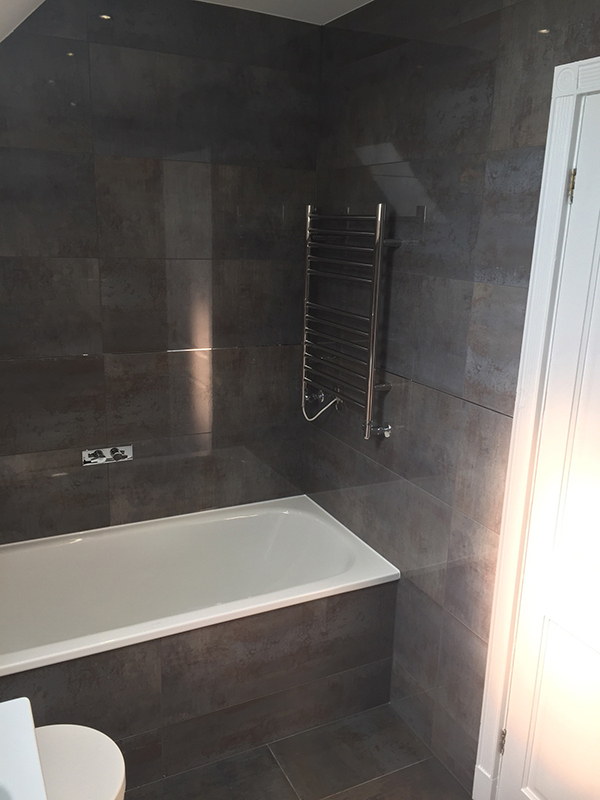 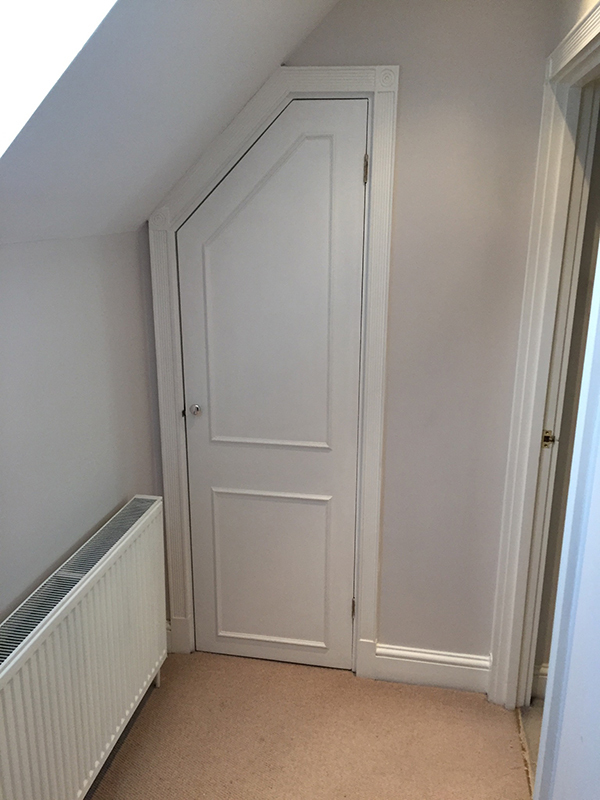 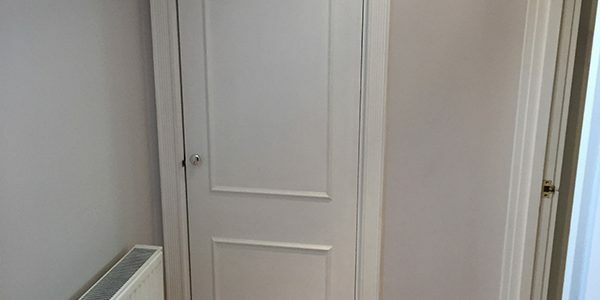 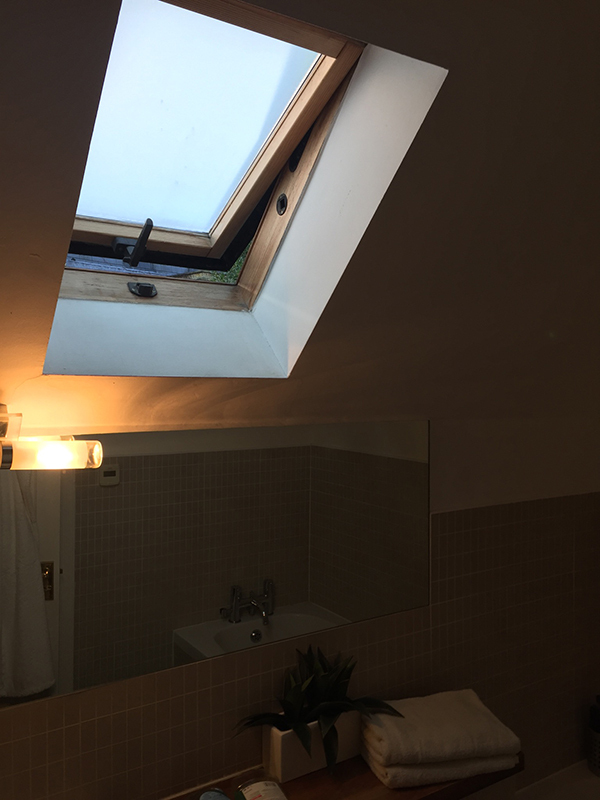 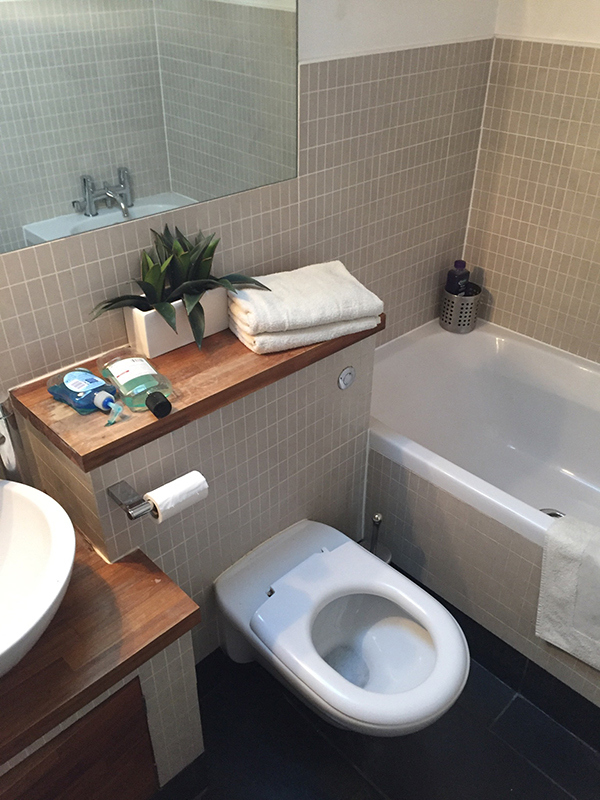 See Robert’s testimonial below and to the right a checklist of the items that we supplied and installed to create the bathroom. 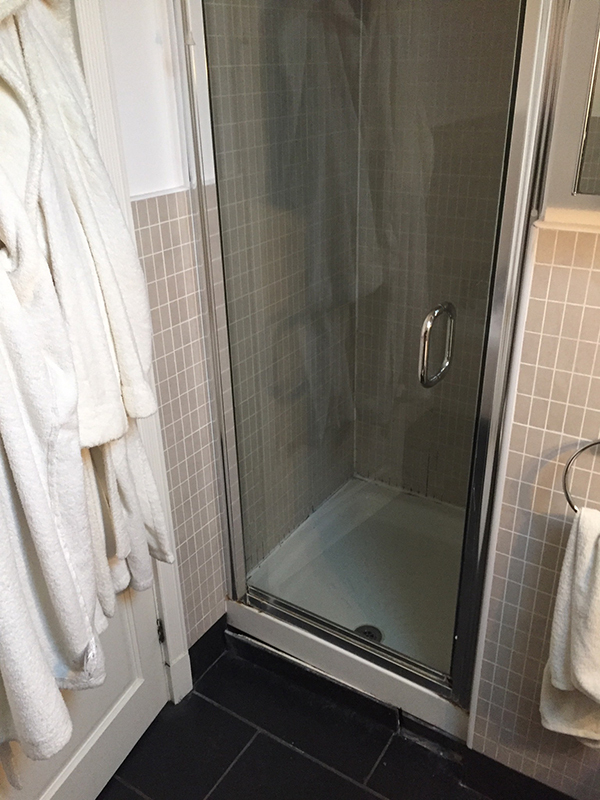 Our project involved refurbishing an en-suite bathroom, which included knocking through a wall to make a large walk-in shower. 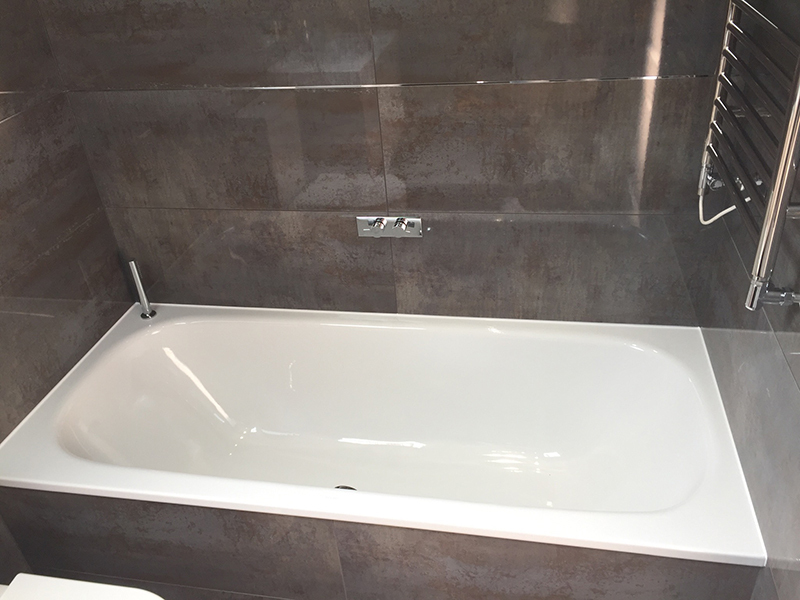 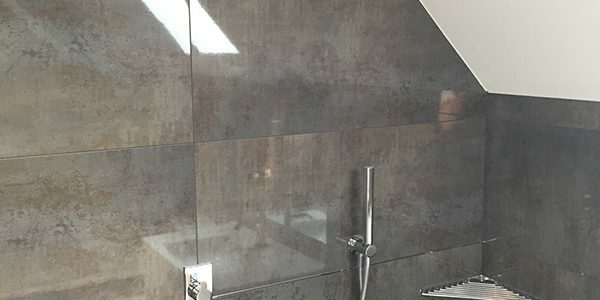 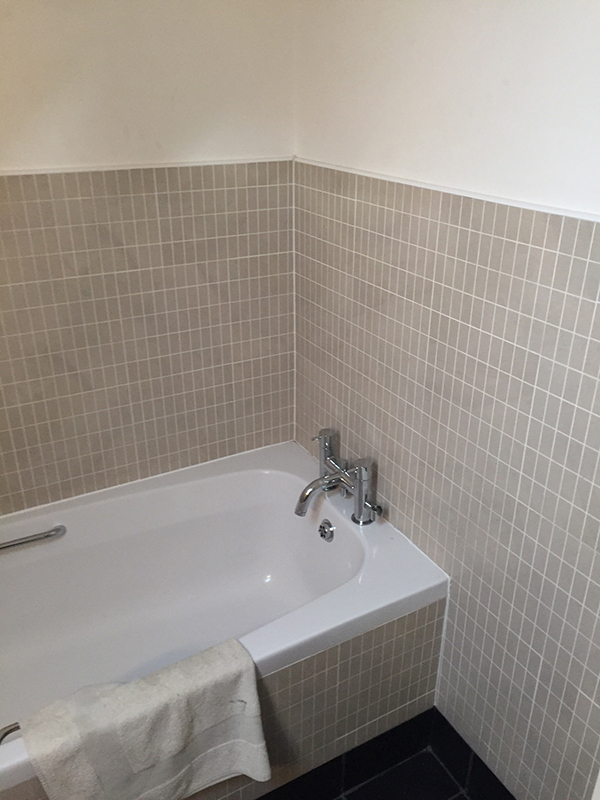 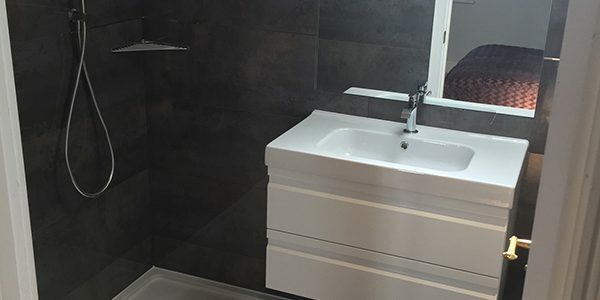 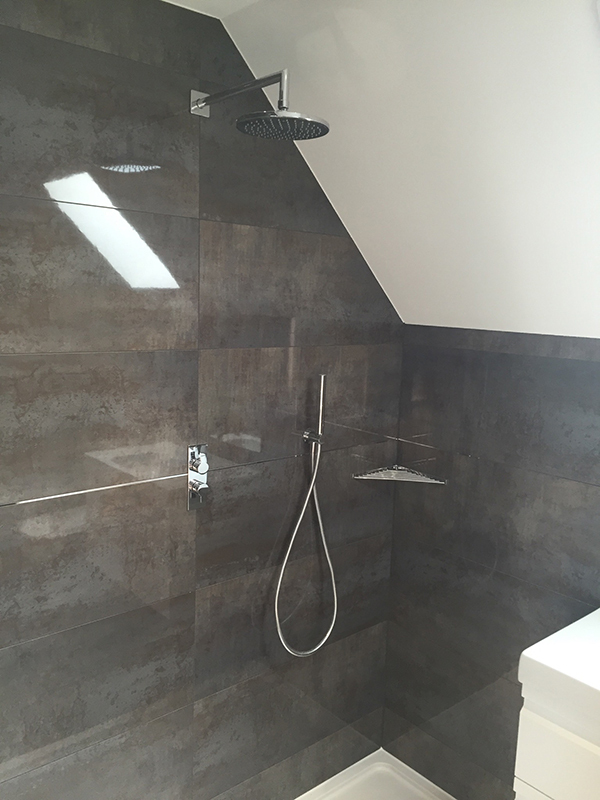 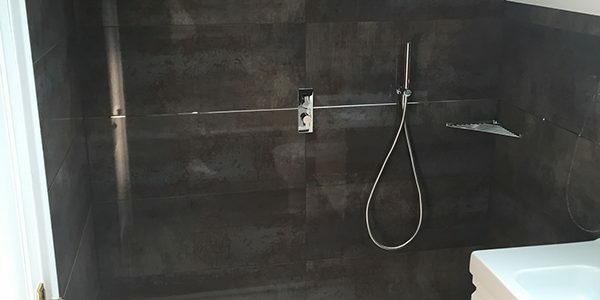 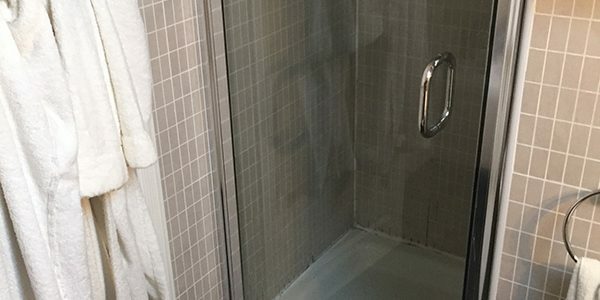 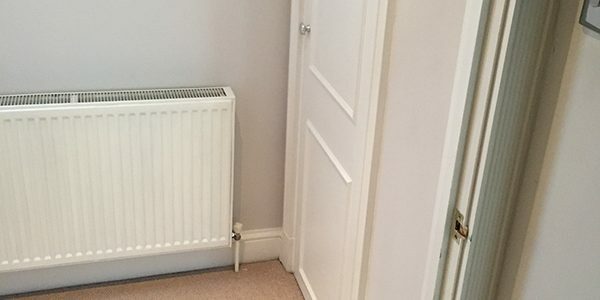 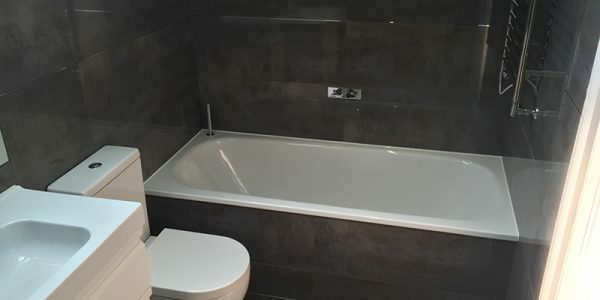 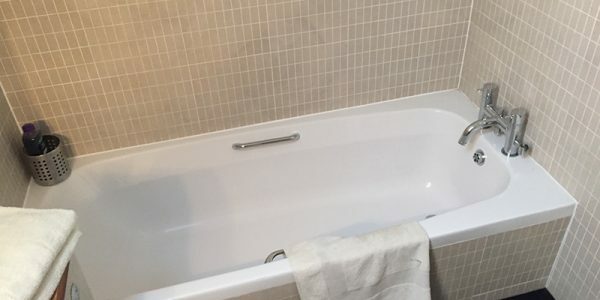 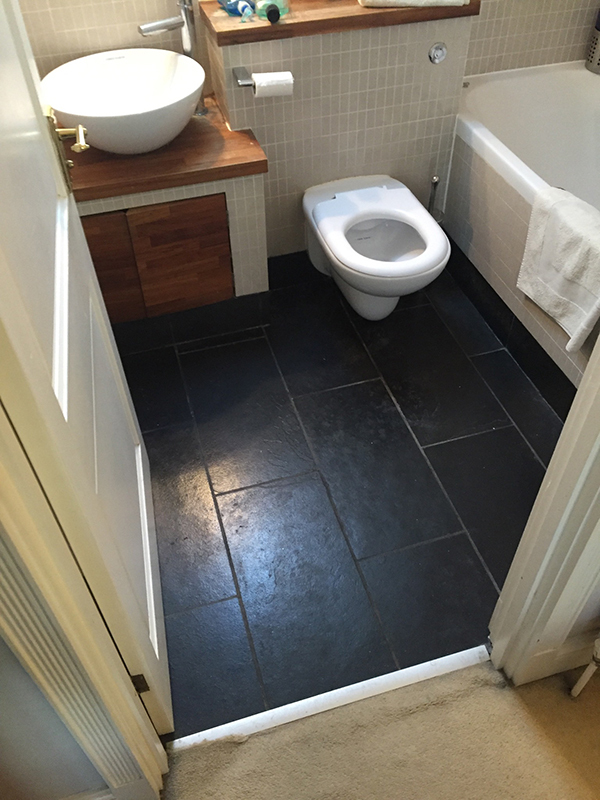 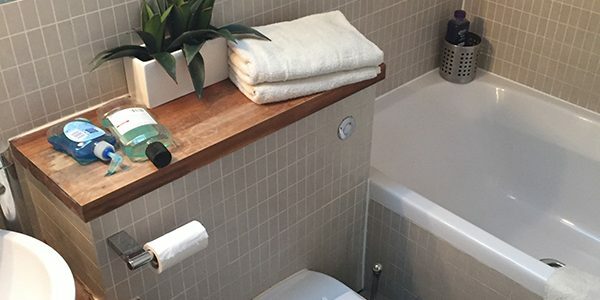 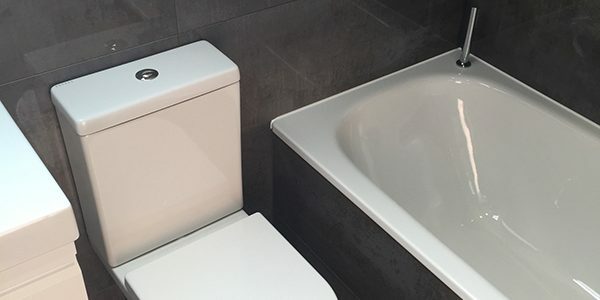 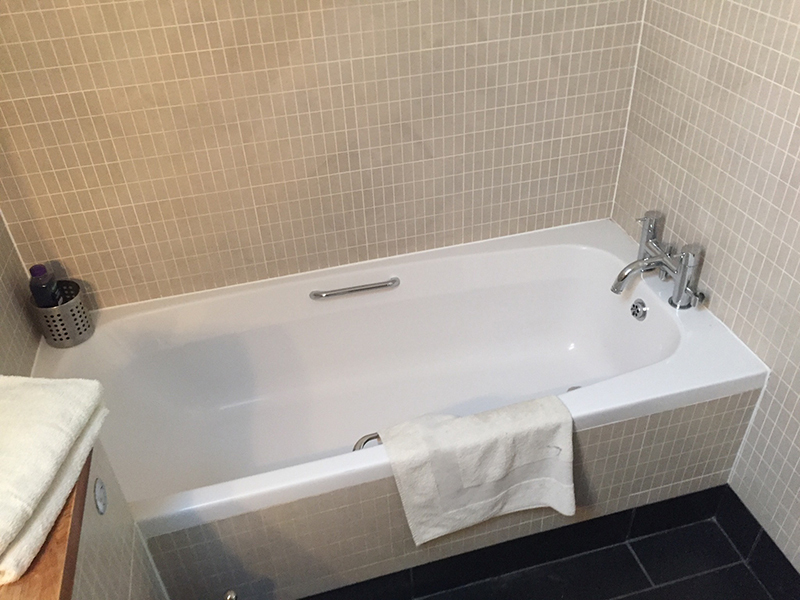 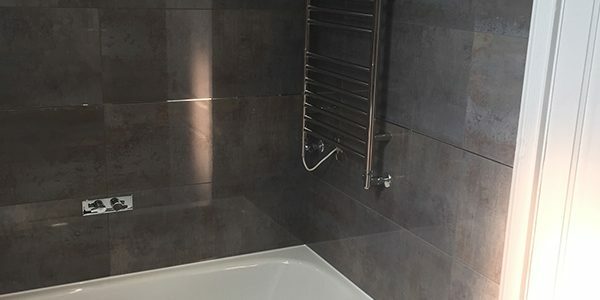 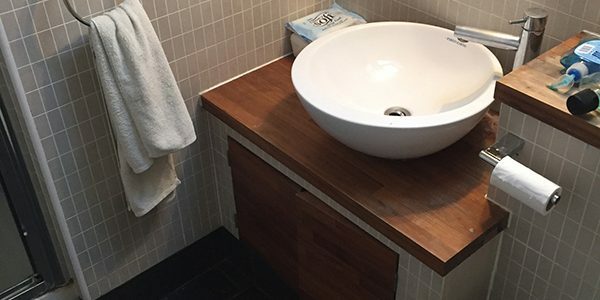 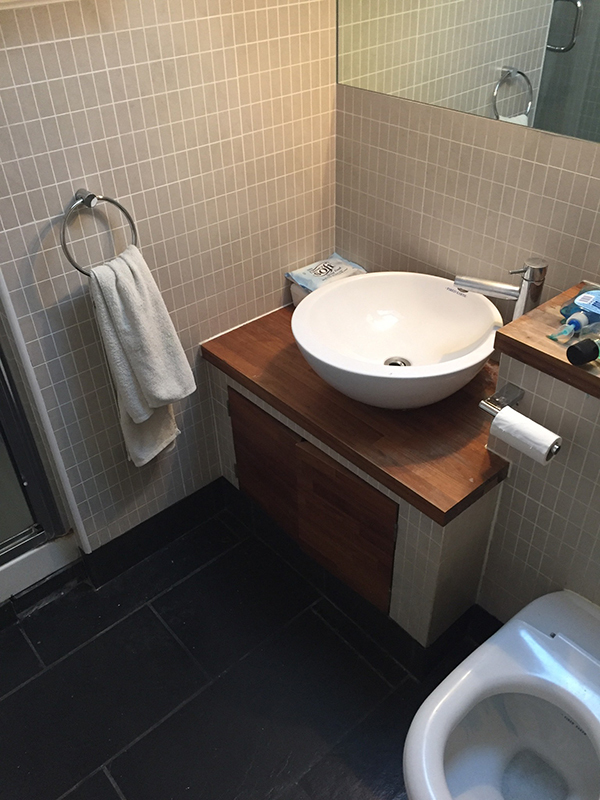 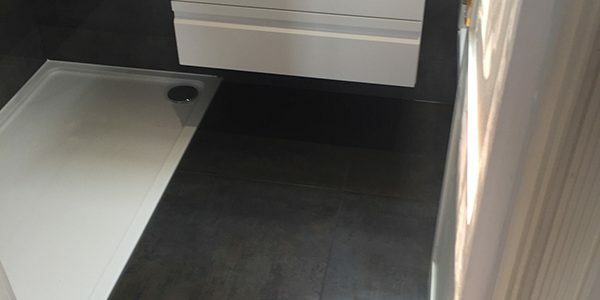 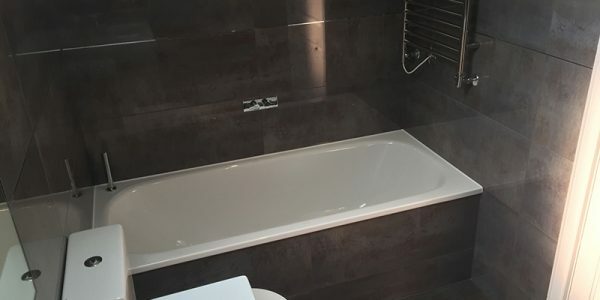 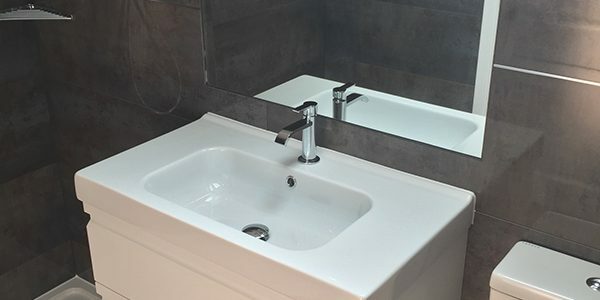 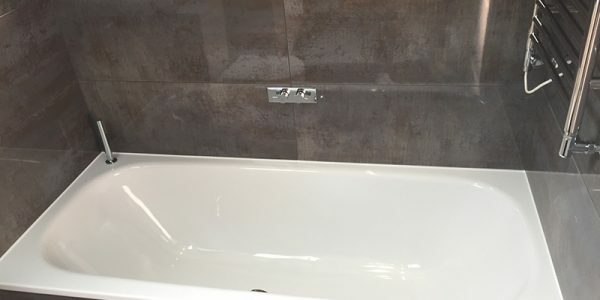 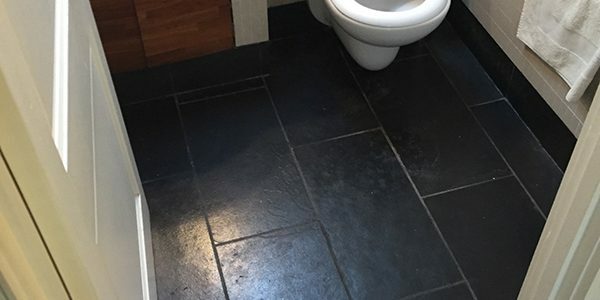 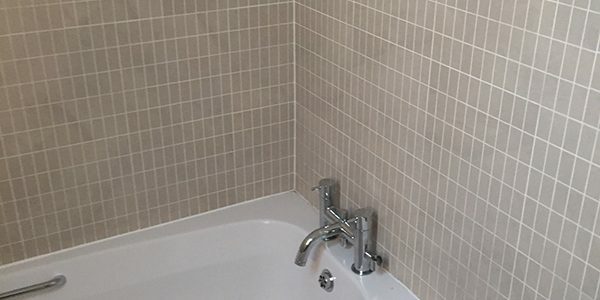 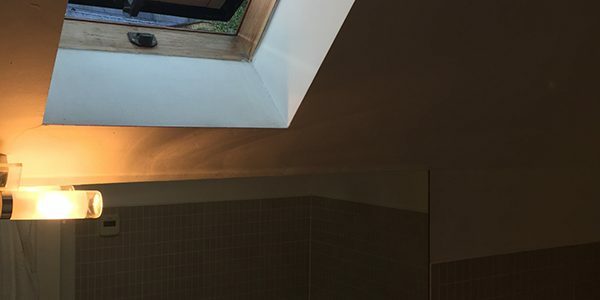 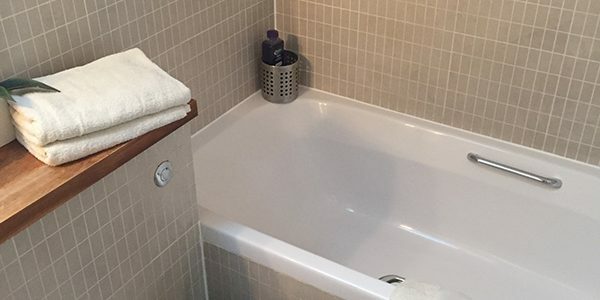 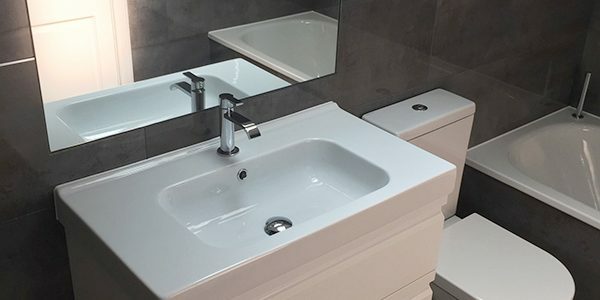 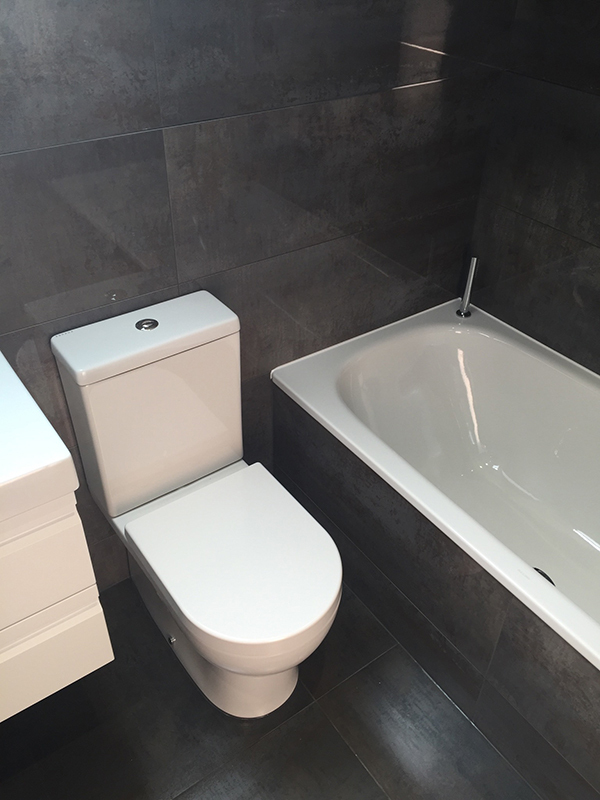 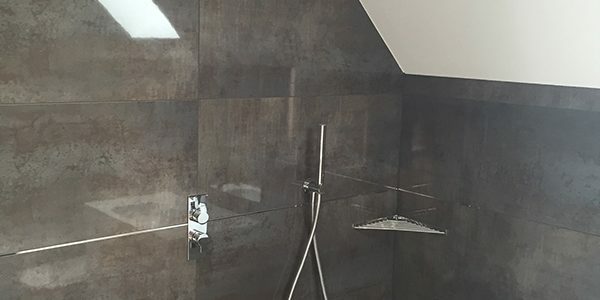 We had not had much luck finding someone to do the work, and were a bit wary after having bad experiences with builders before, but we got in touch with Aqua Bathrooms after reading the excellent testimonials on their website. 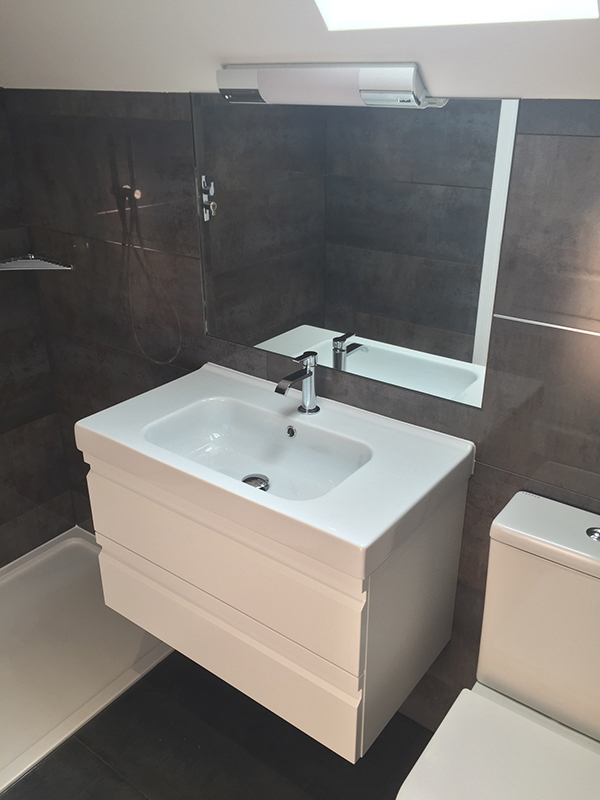 We couldn’t be happier with the process and final result. 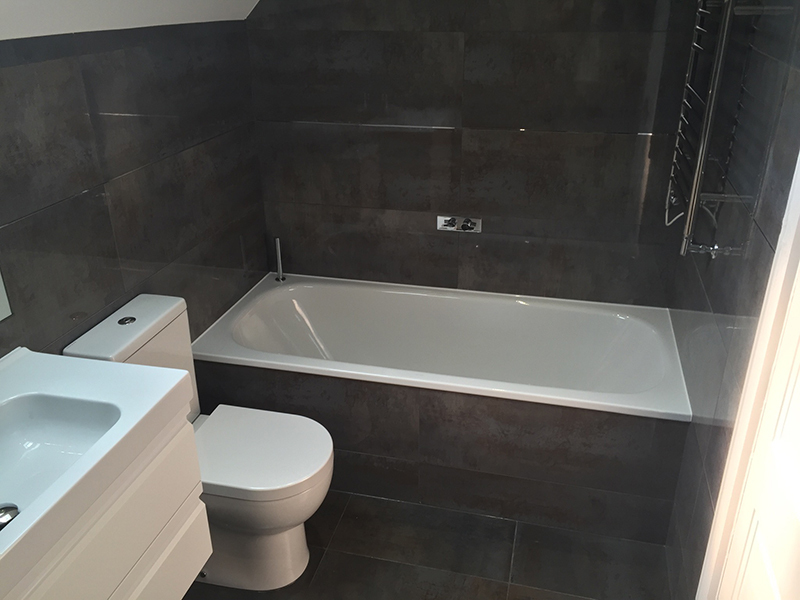 Lee was excellent from the start – friendly, extremely knowledgeable and always prompt in responding to queries. 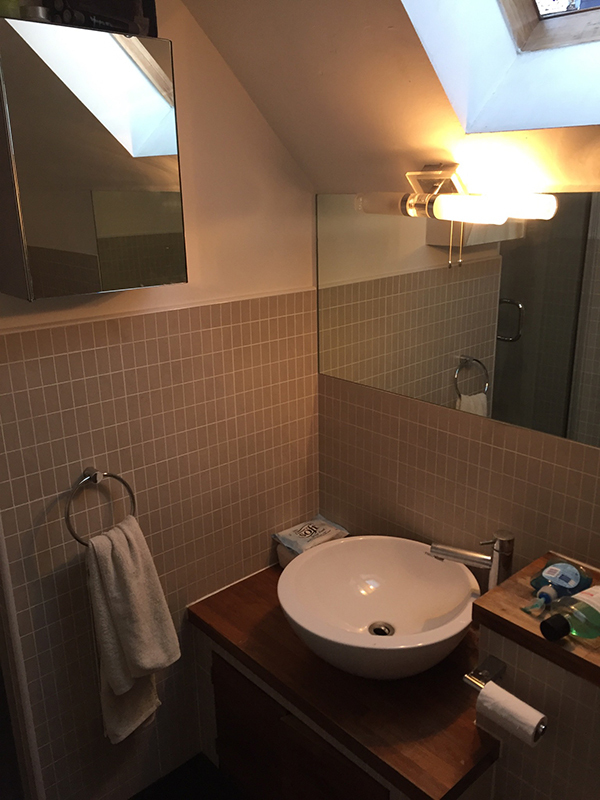 He quickly understood what we wanted to do and came up with a great design. 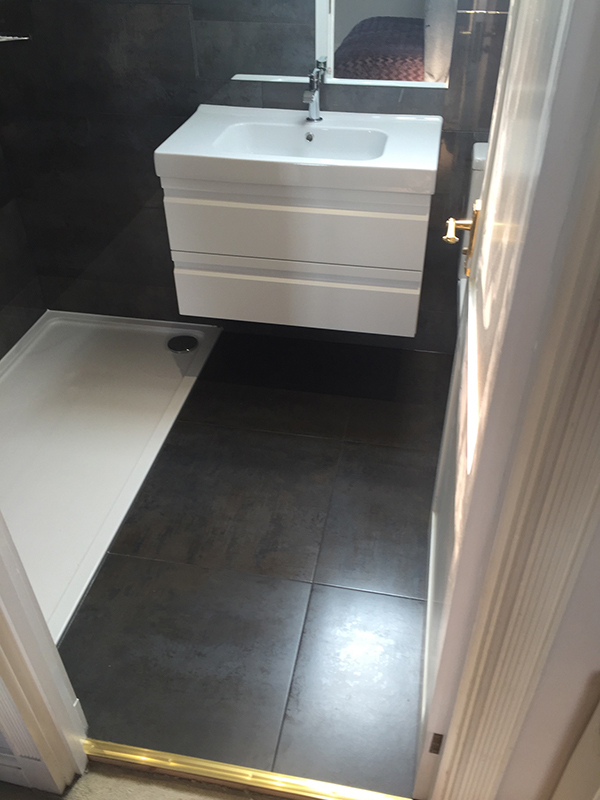 The team who did the building work were brilliant – punctual, polite and tidy, and the finish is excellent. 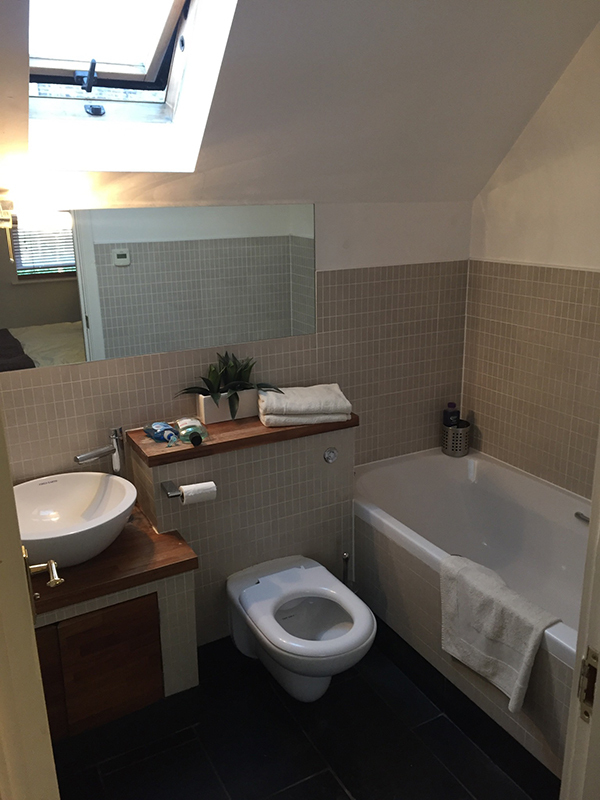 We were so pleased with everything that we’re now getting them to renovate another bathroom in our house!